Pinterest is kinda like a gateway to crazy craft land in my opinion. And if this had been around when I was getting married all those years ago, well, let’s just say I would have had some serious Bridezilla pinning tendencies. 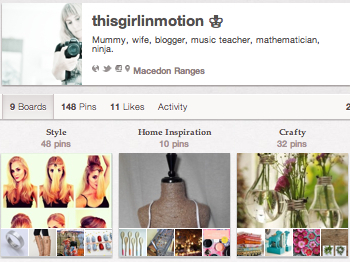 Let me know if you are on Pinterst so I can check out your pins.